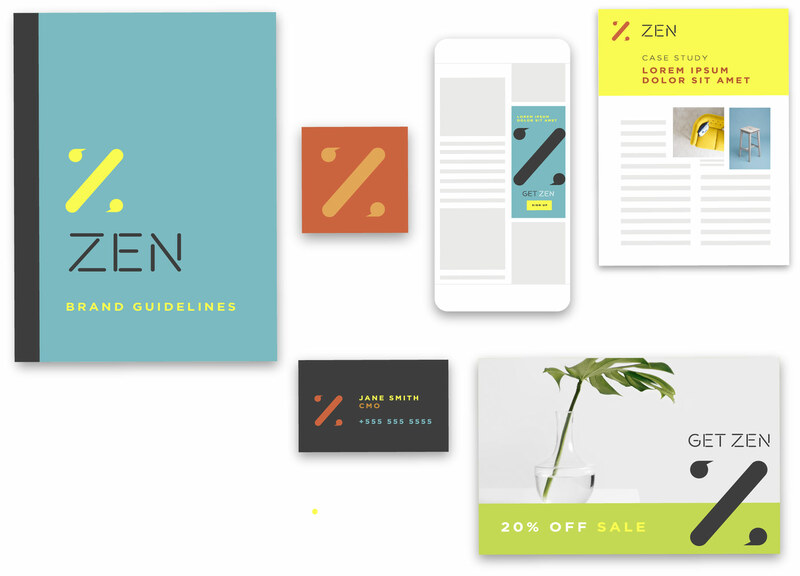 Our platform makes everyday design accessible to everyone, so marketers, businesses and brands always look their best. Start a project in minutes. Just pick a template or project type, upload your content and press go. It's really that easy to move design forward. 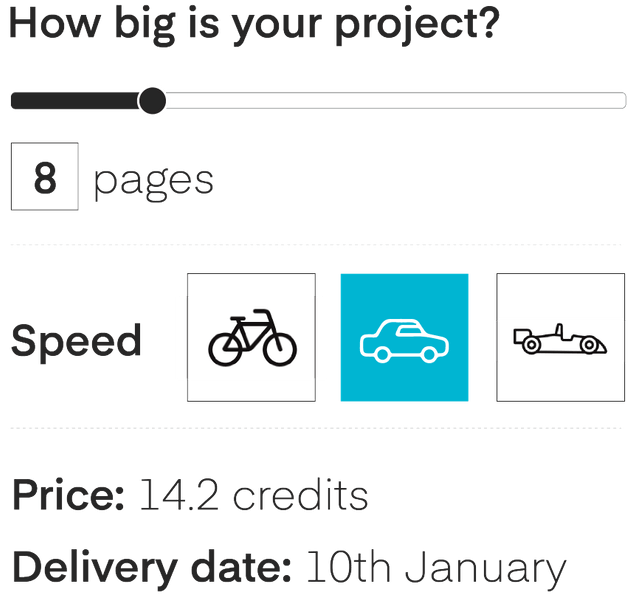 Timelines and pricing are auto-calculated as you create a brief. Pricing is transparent and scales with as your design needs grow. 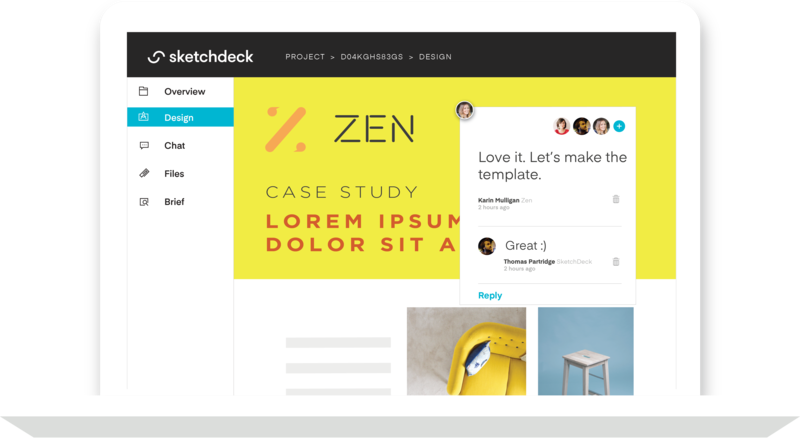 Browse projects, including those started by your team. 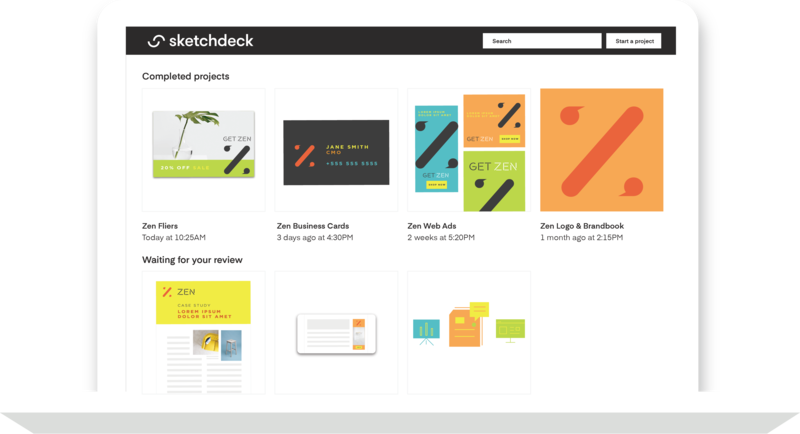 Track and download any design project your organization has sent to SketchDeck with full version history. Drop pins to leave feedback. Invite and share projects with colleagues. Send back for more work when you’re ready. Simple, transparent pricing. 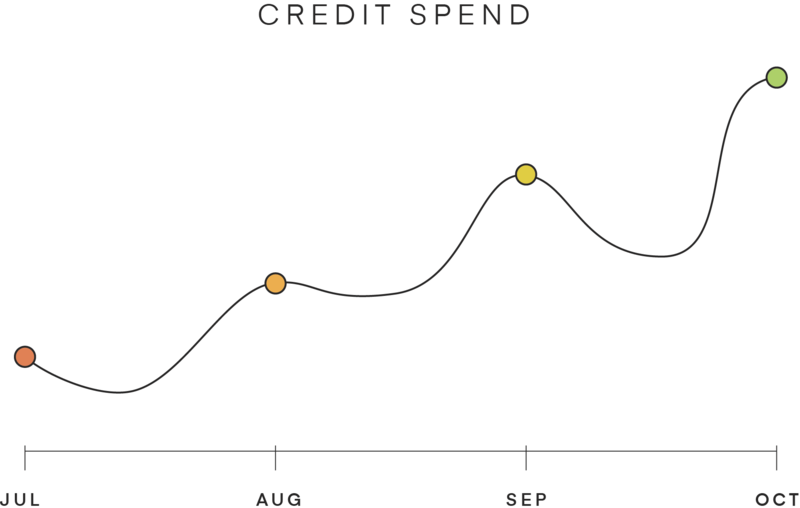 Track your organization’s design spend in real time. Segment spend by team, user and project.